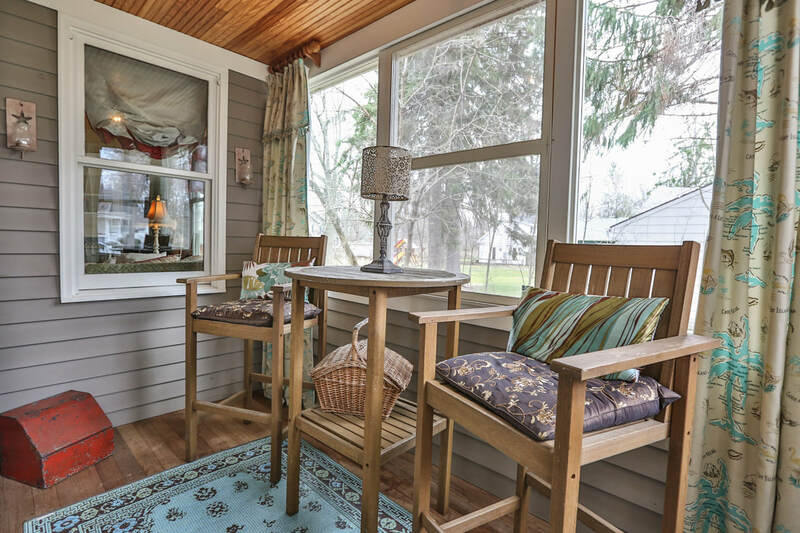 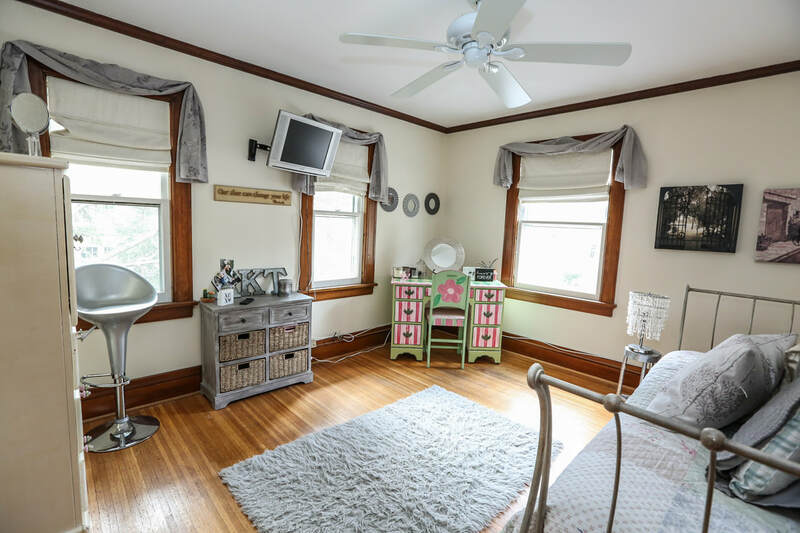 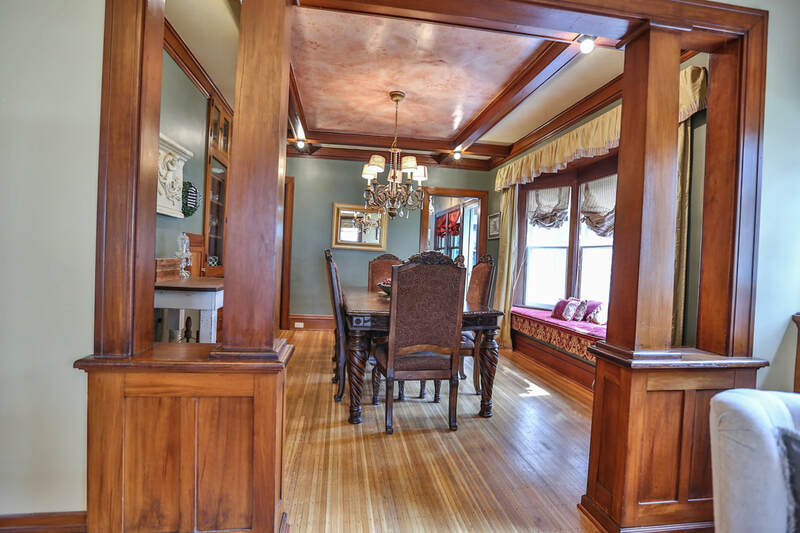 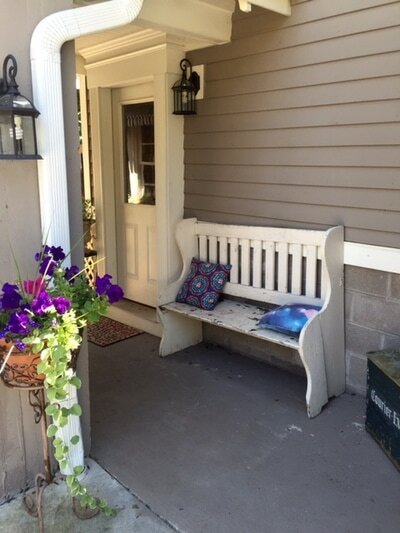 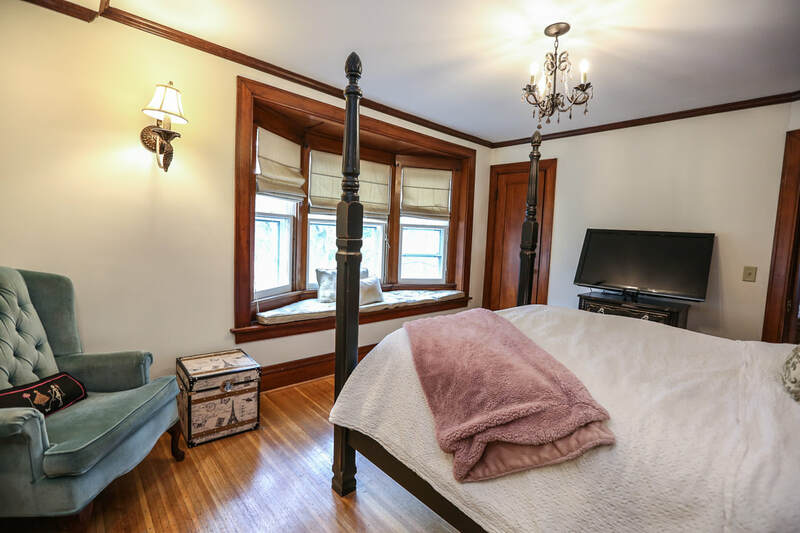 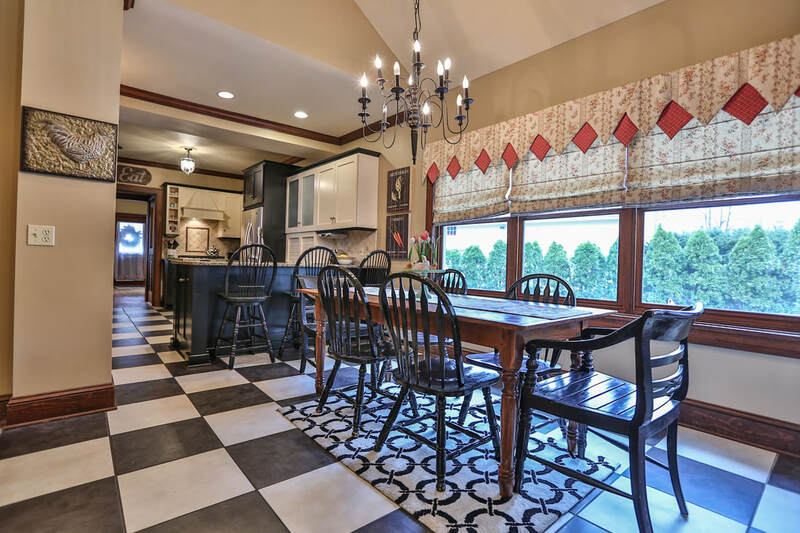 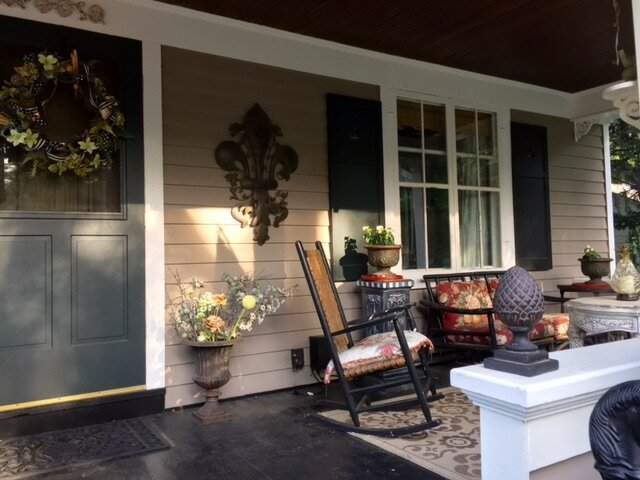 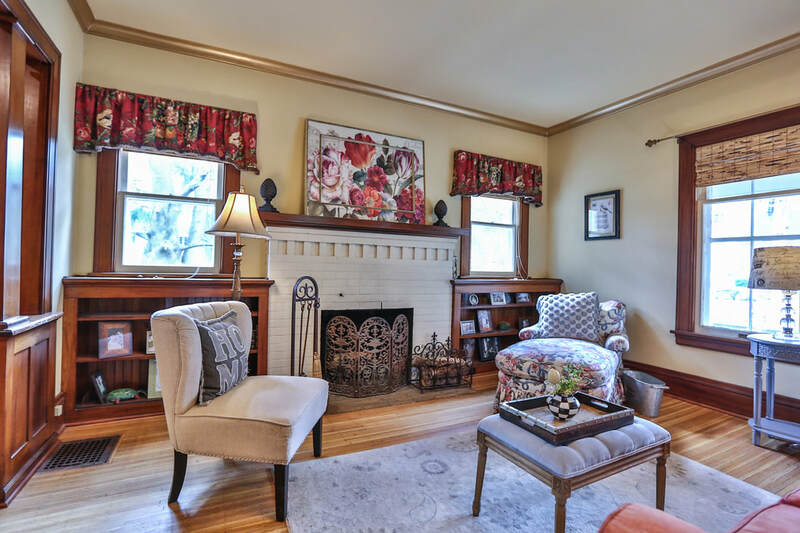 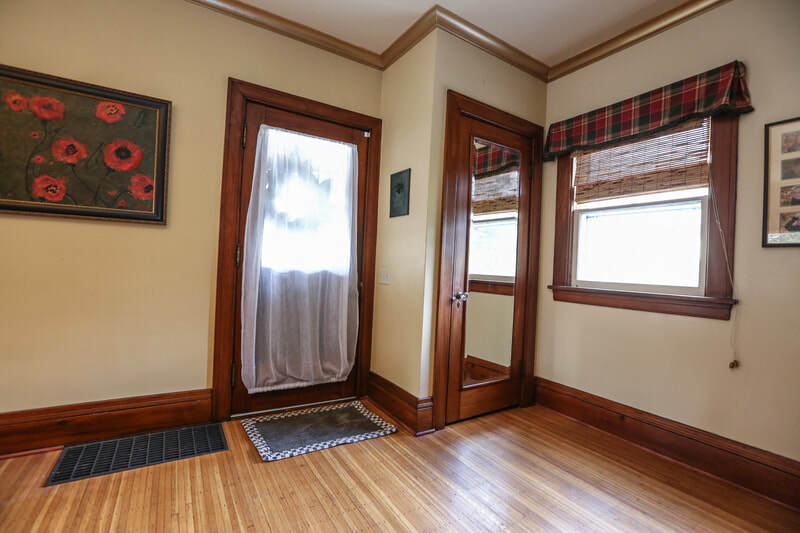 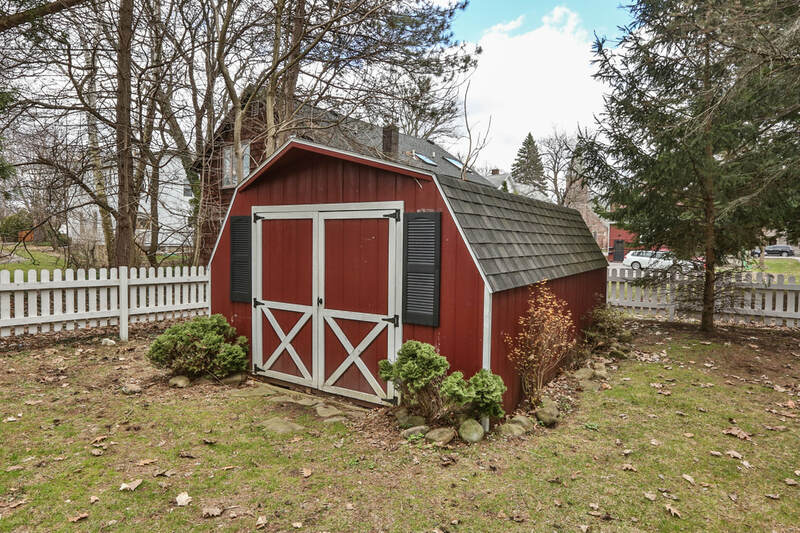 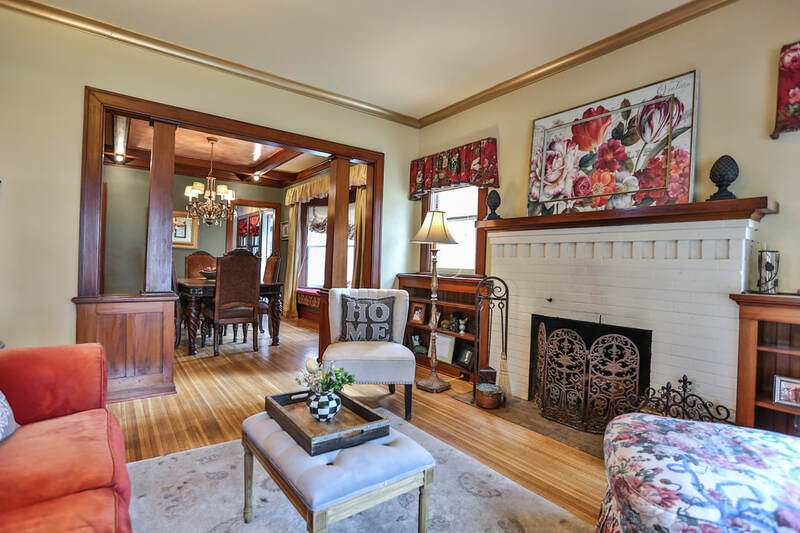 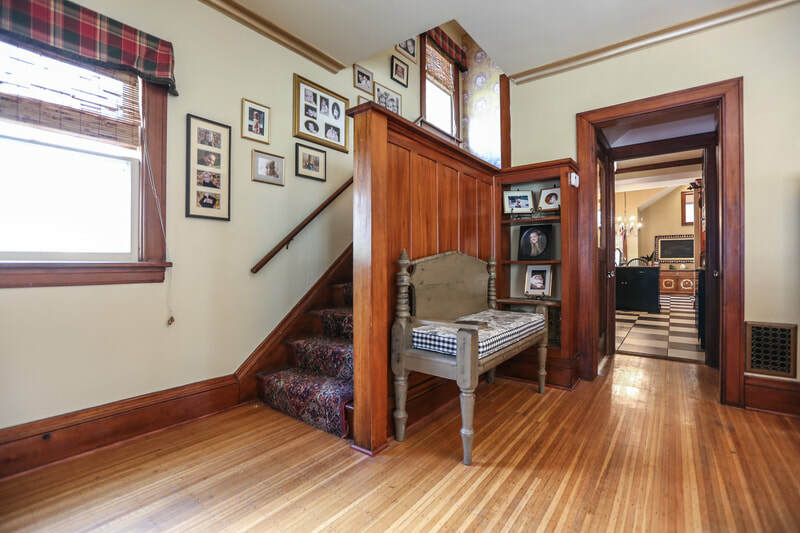 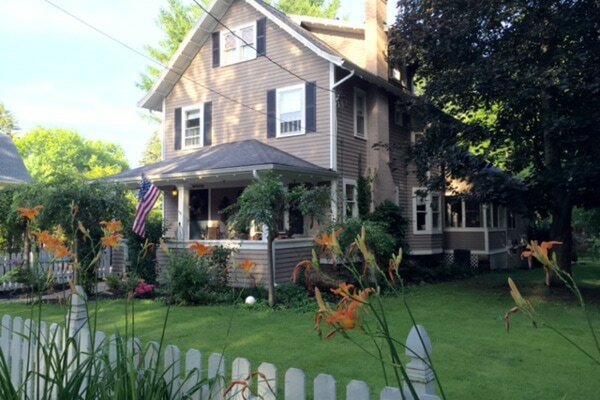 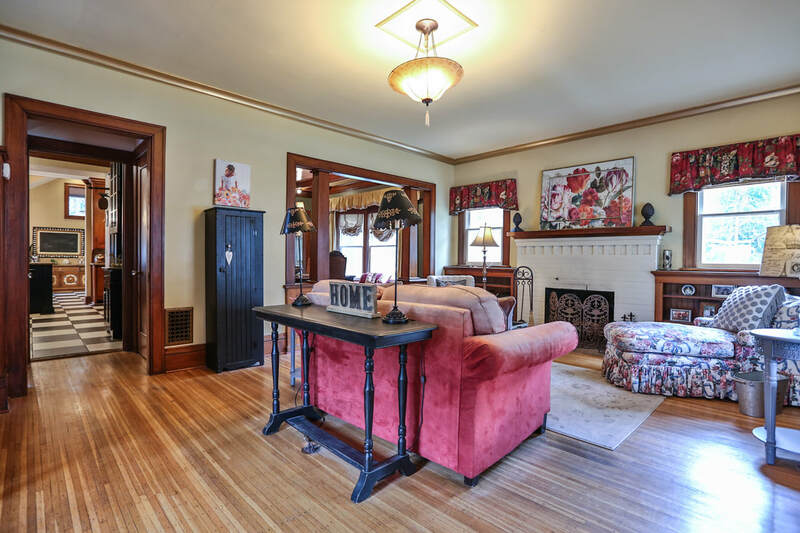 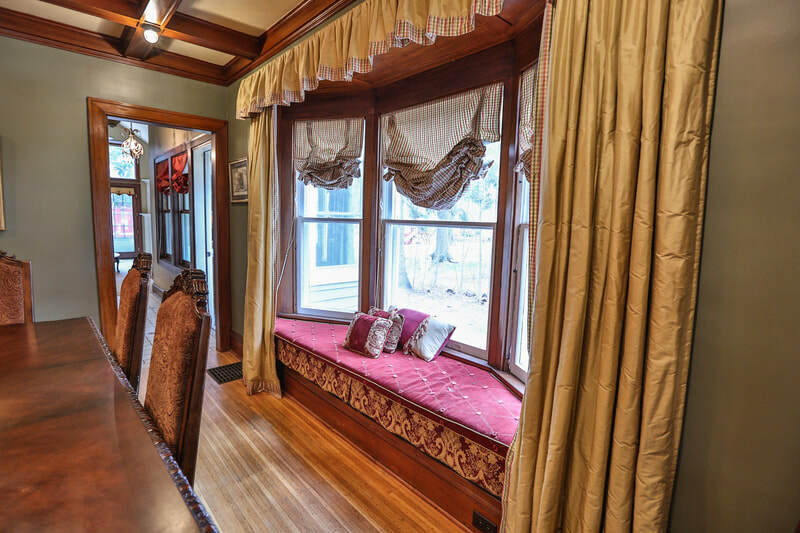 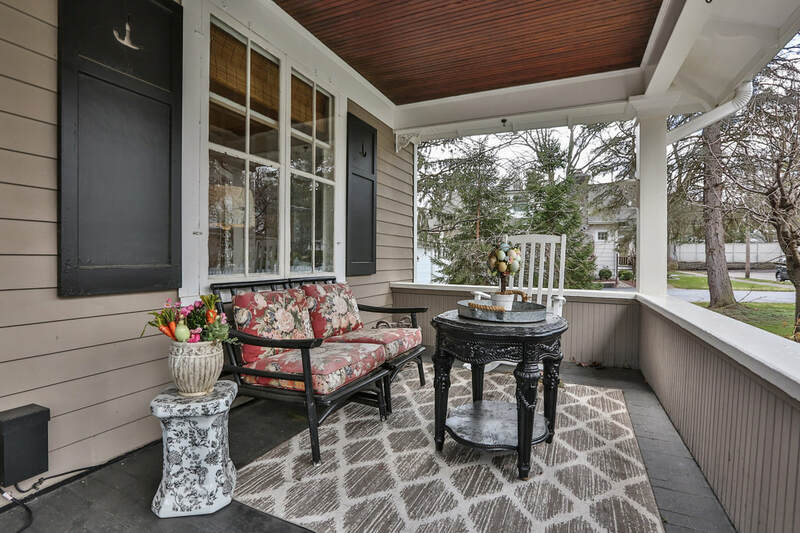 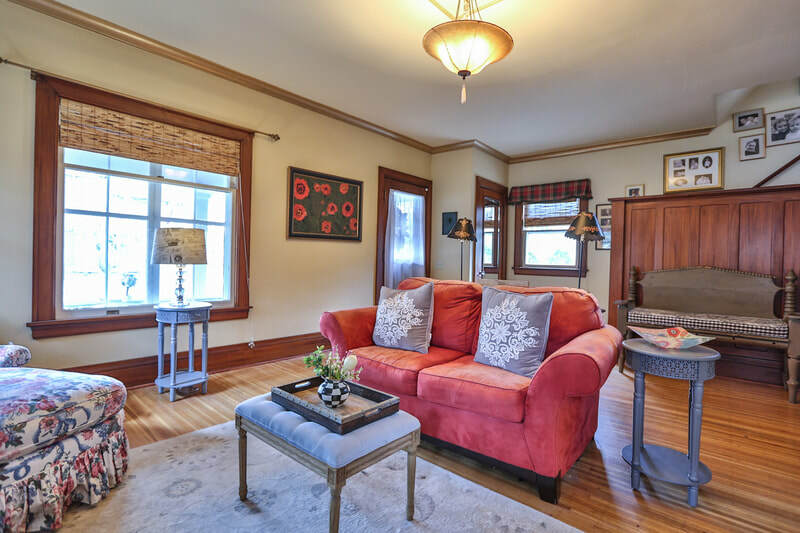 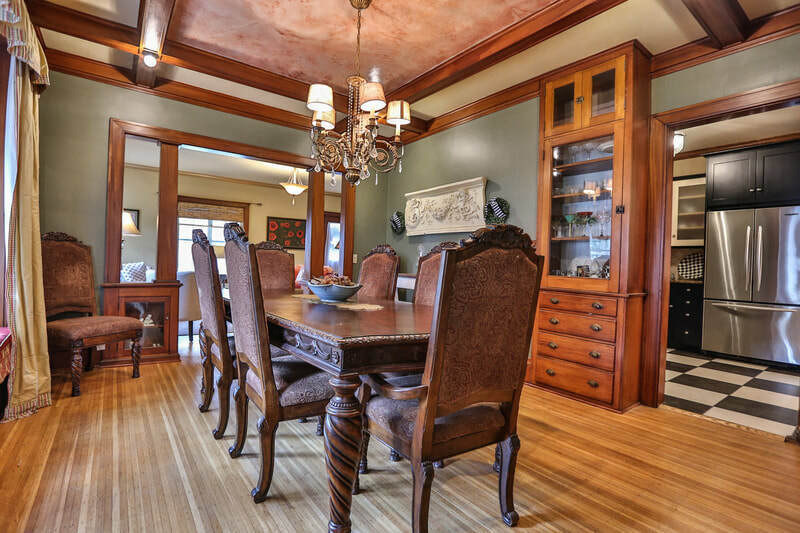 Fabulous arts and crafts home in heart of Pittsford Village! 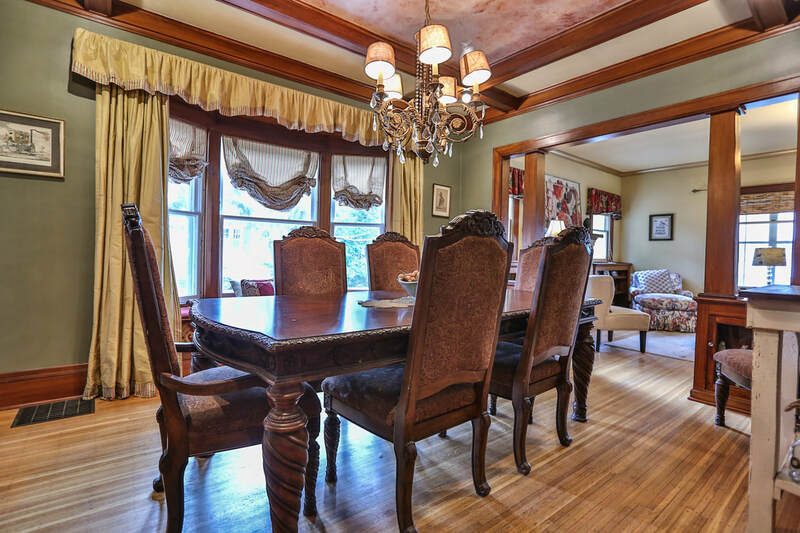 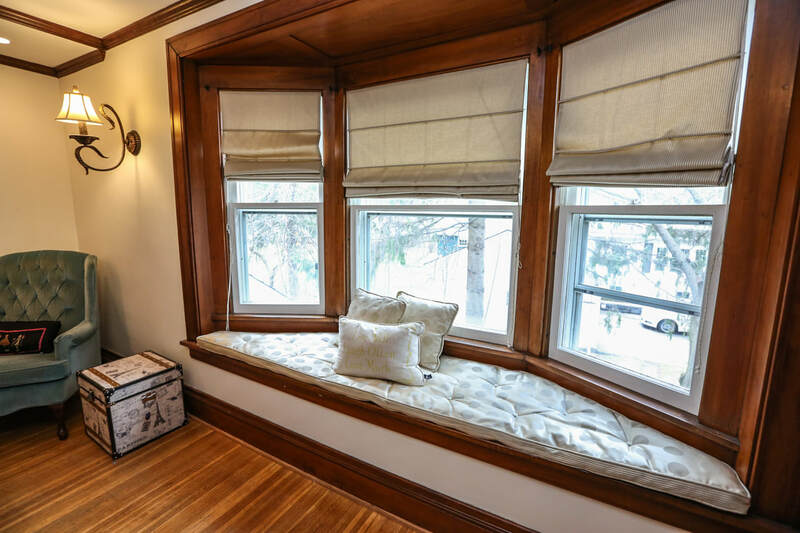 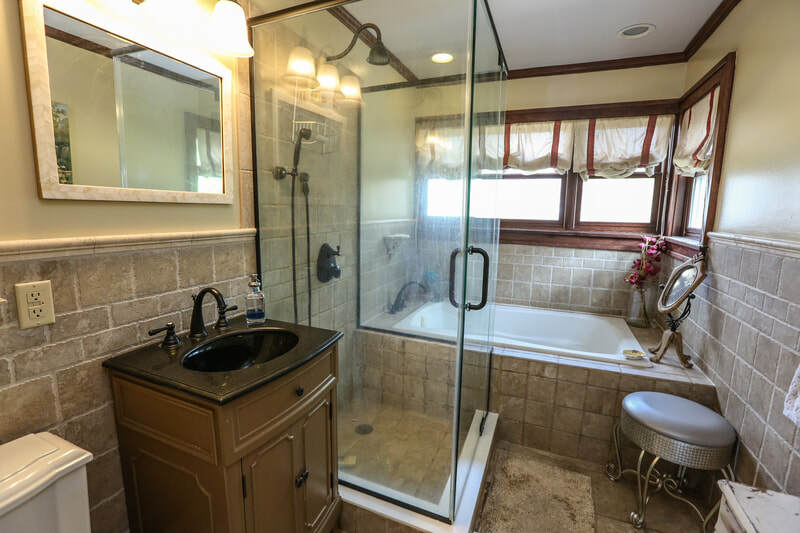 Original details plus all of today's amenities with stunning addition. 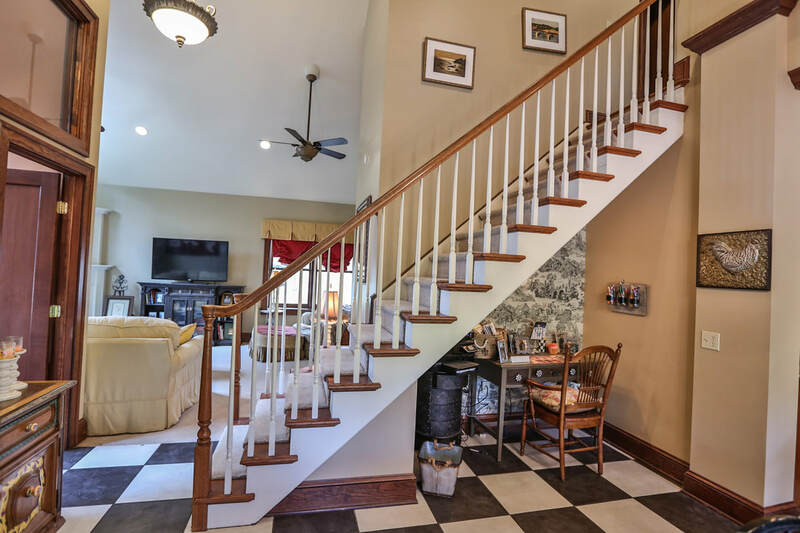 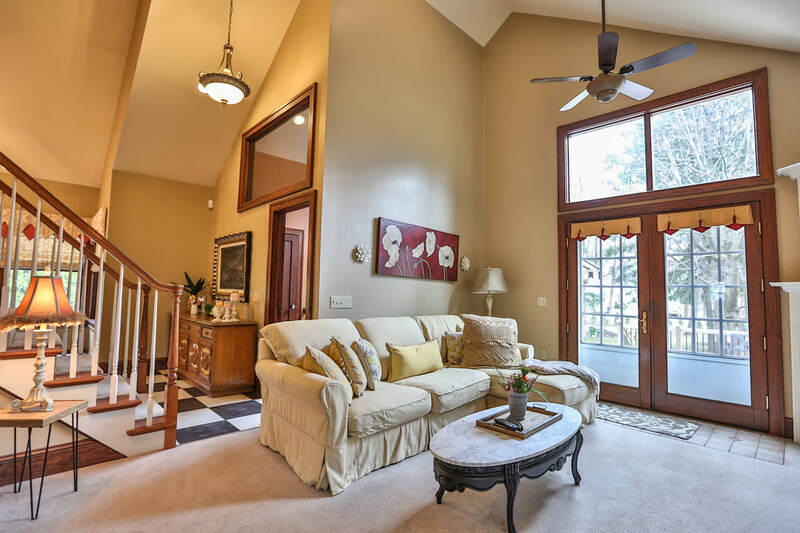 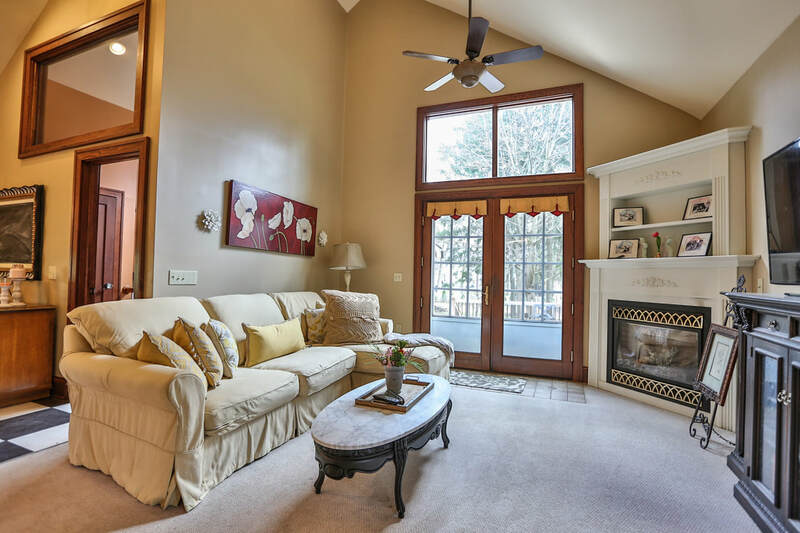 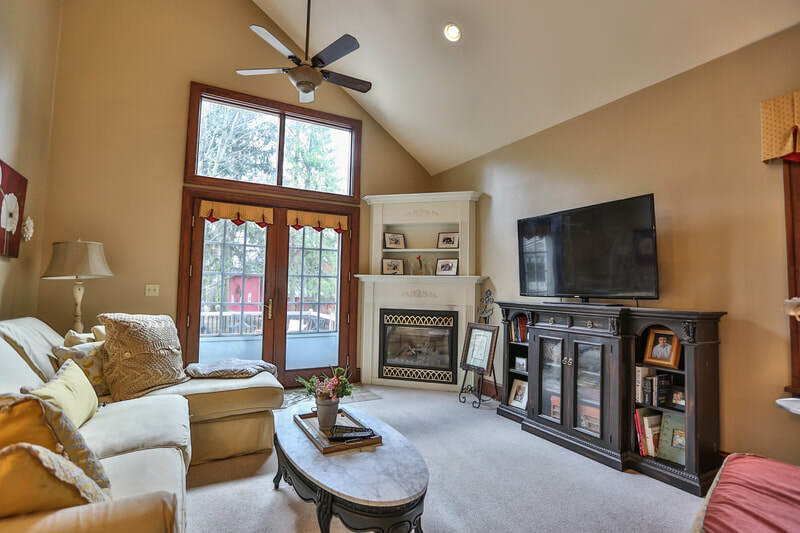 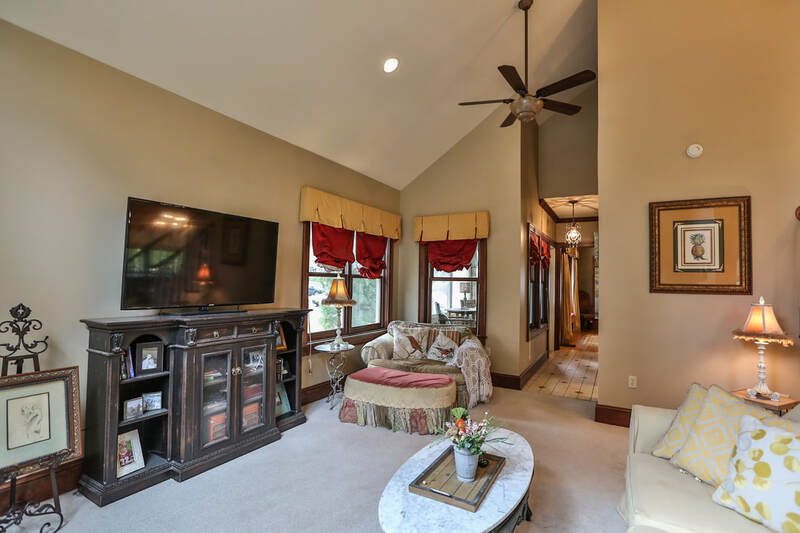 Welcoming front porch, hardwoods and built-ins throughout, formal dining room & living room with wood burning fireplace, front and rear stairs. 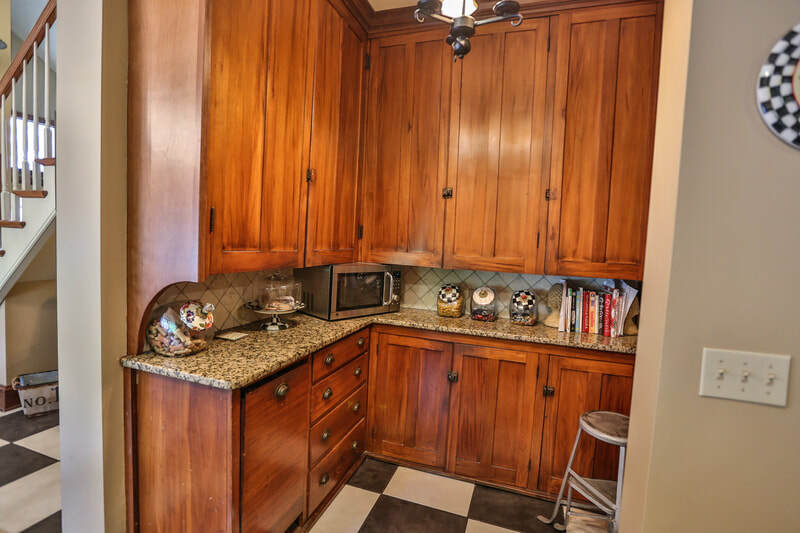 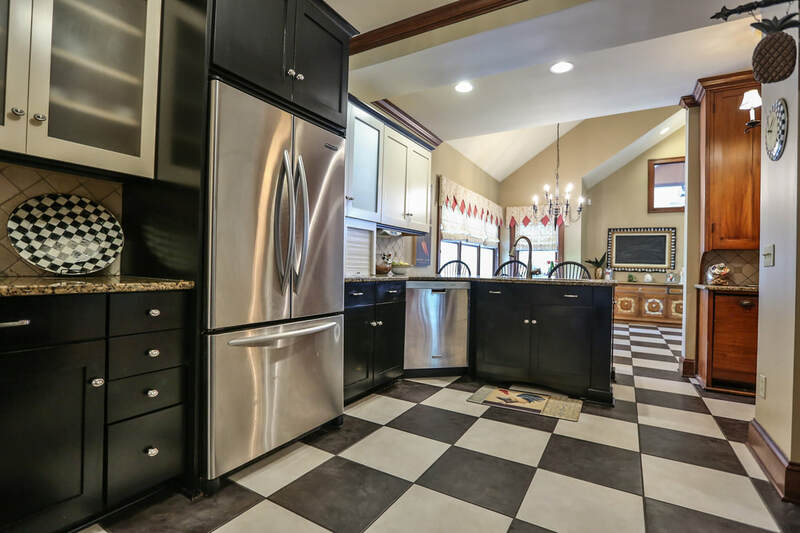 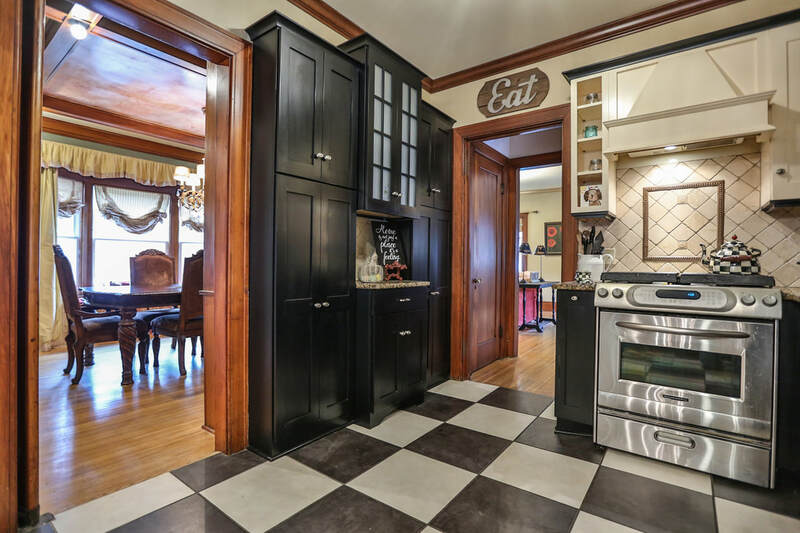 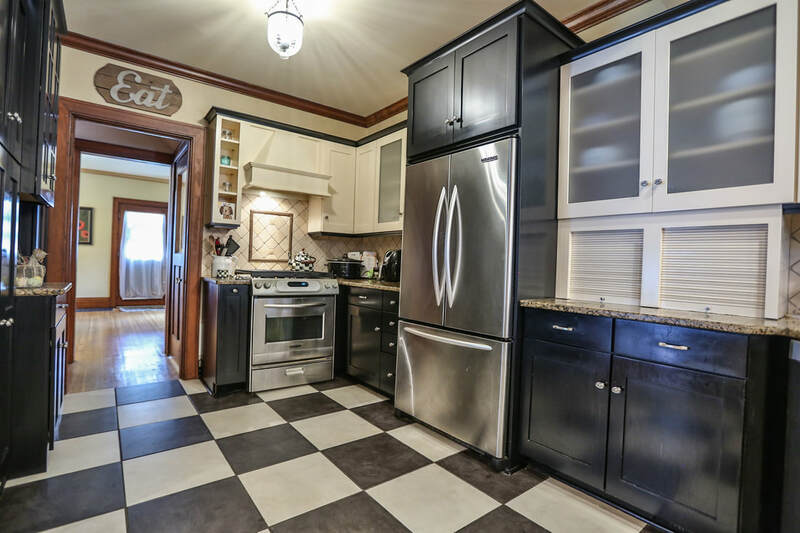 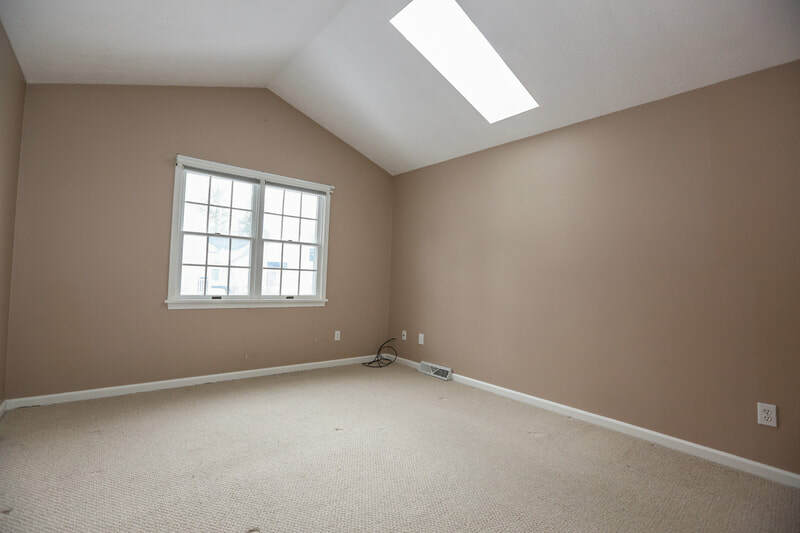 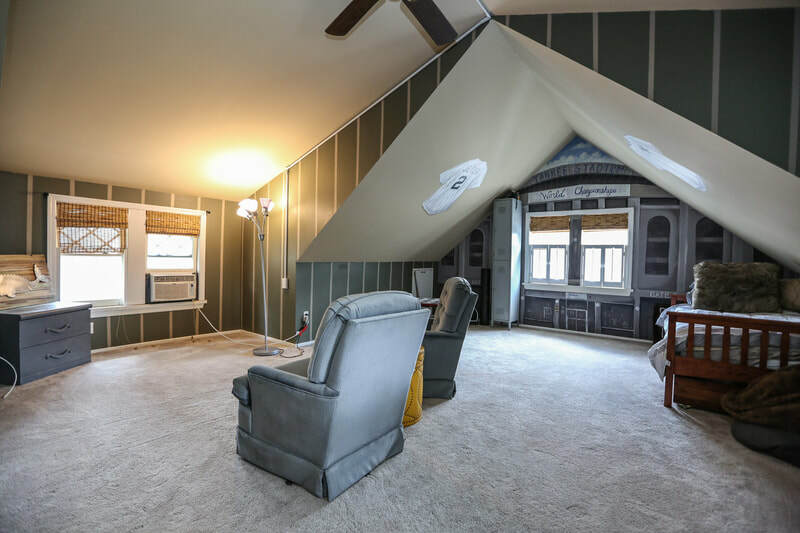 Vaulted ceilings and grand cook's eat-in kitchen with original pantry. 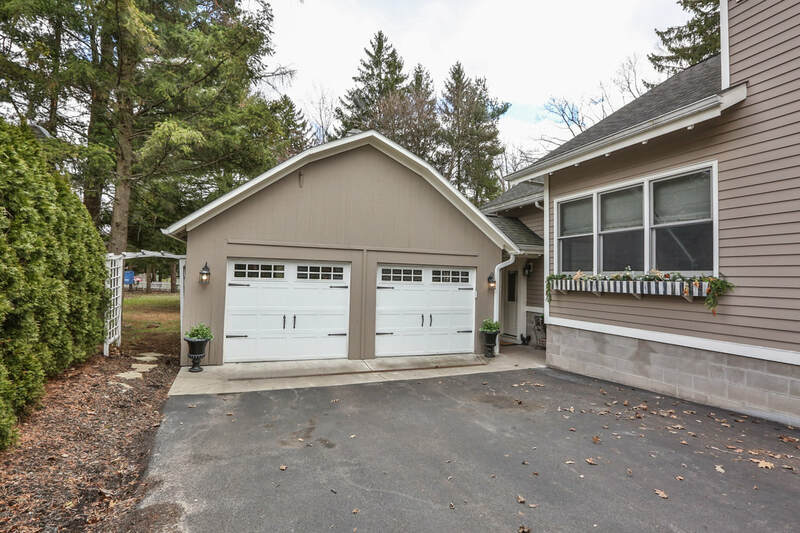 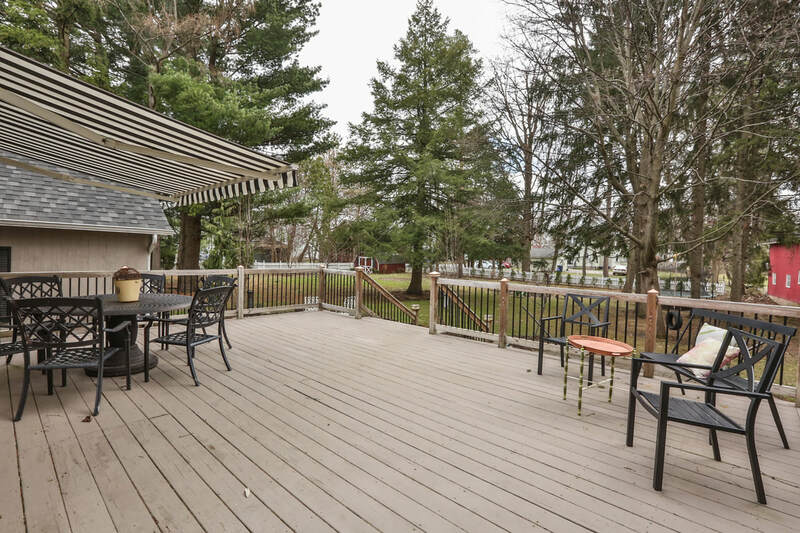 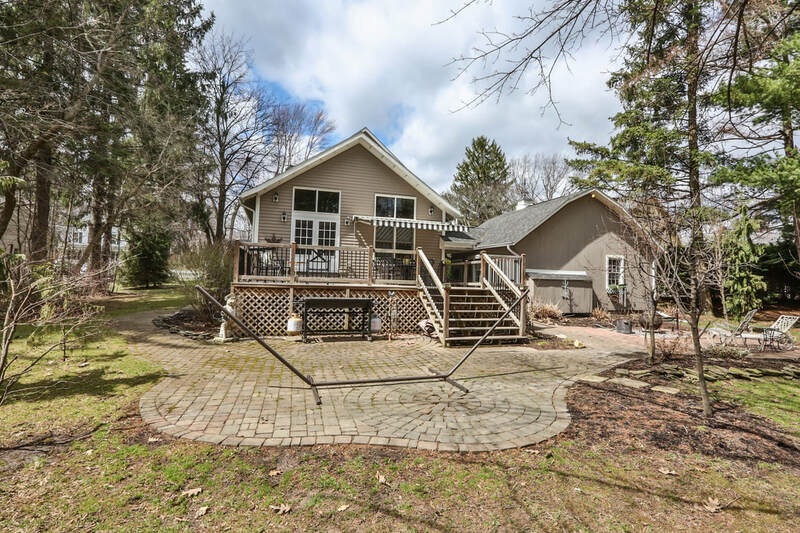 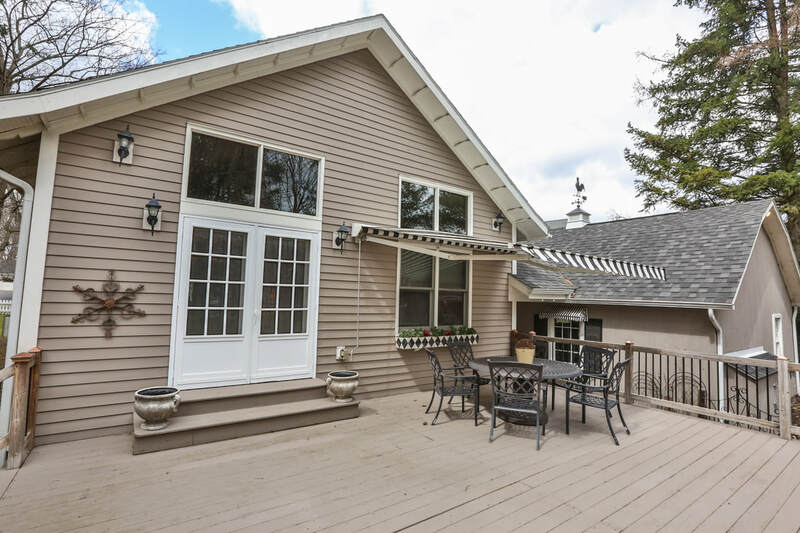 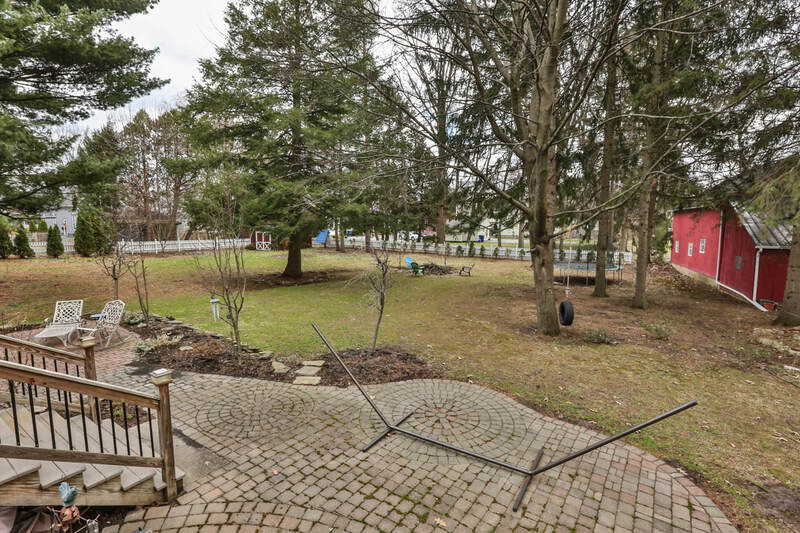 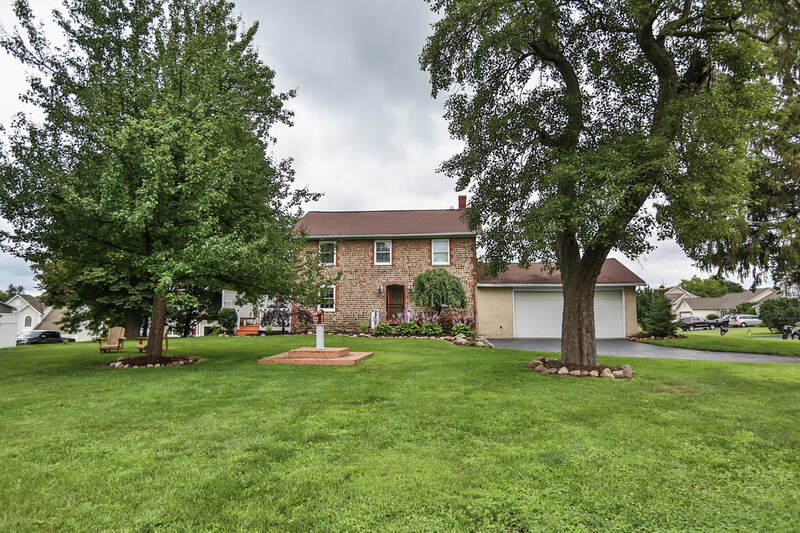 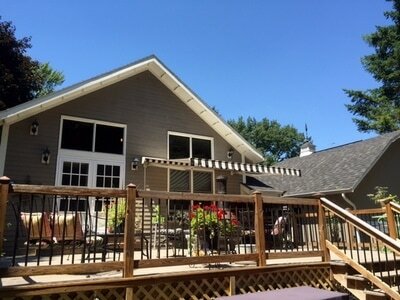 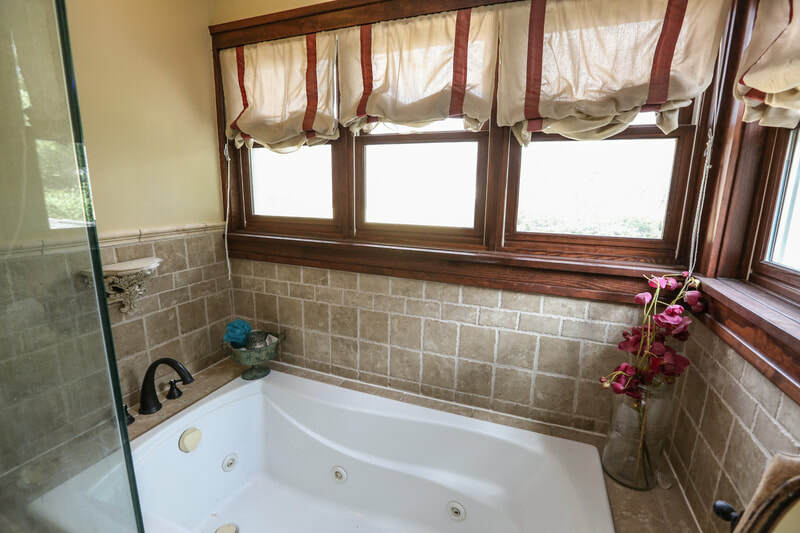 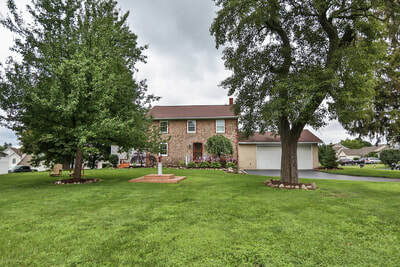 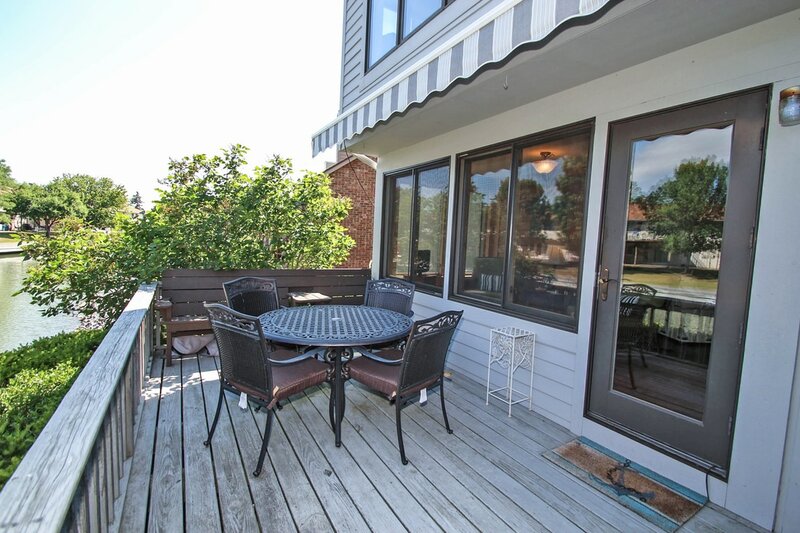 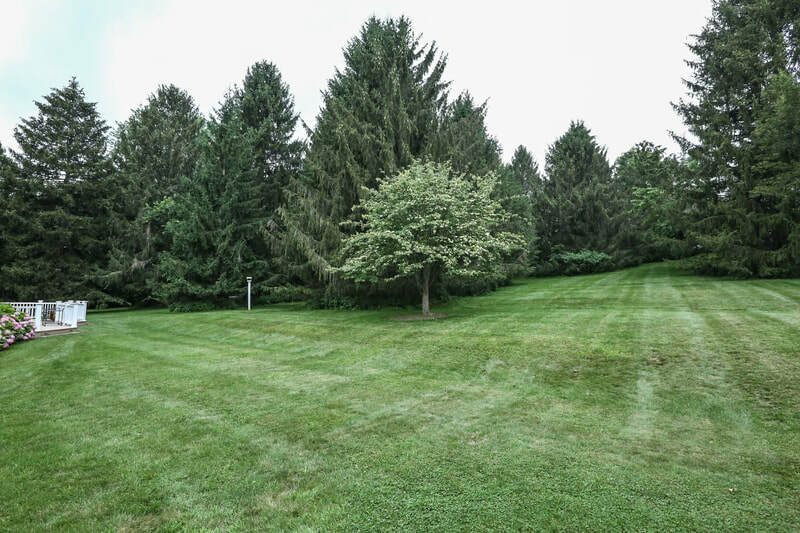 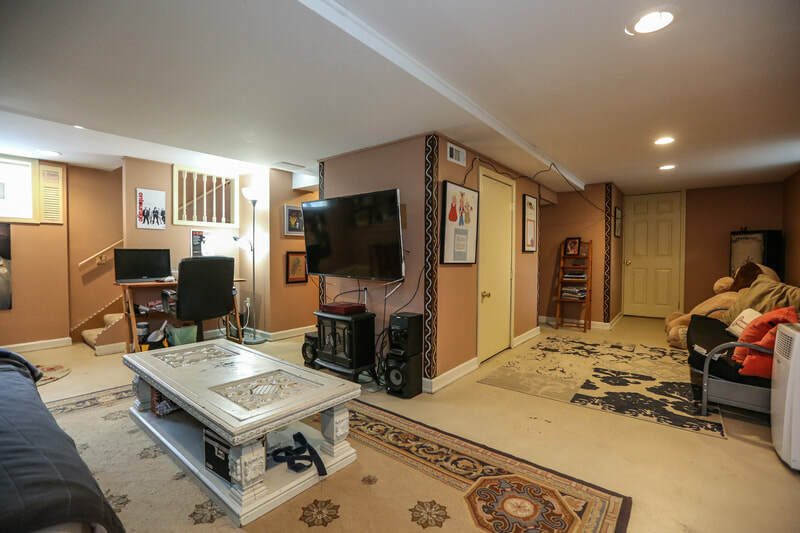 First floor laundry, new great room with gas fireplace leads to oversized deck with retractable awning overlooking private, mature idyllic park-like setting. 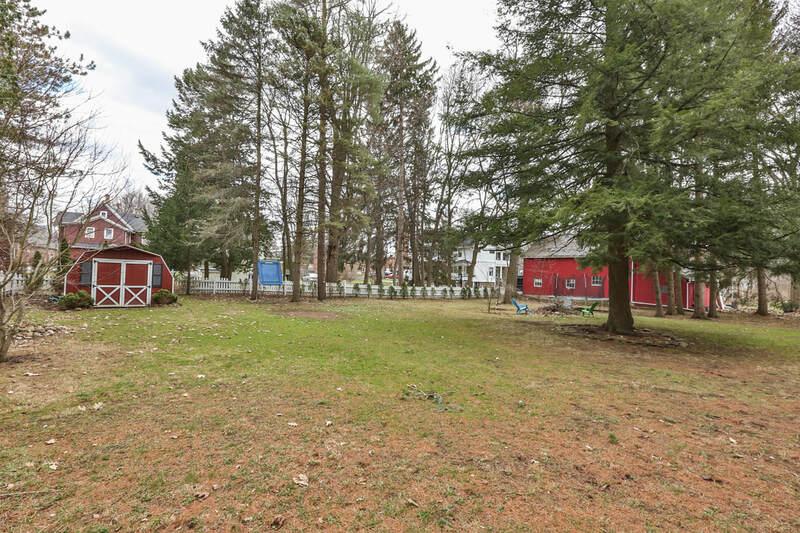 Arguably nicest lot in the Village! 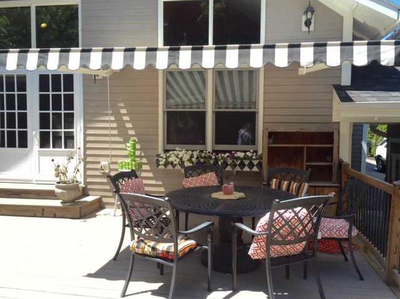 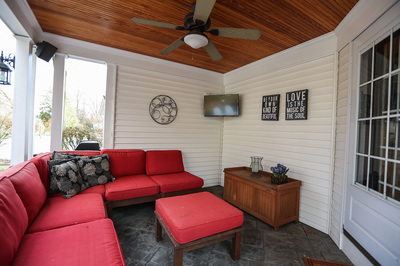 Great screened porch plus finished lower level. 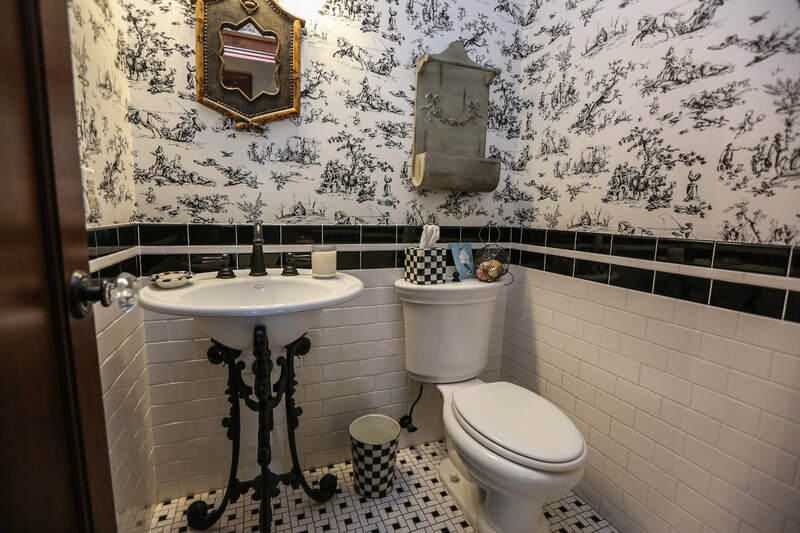 Absolute slice of heaven — complete with white picket fence! 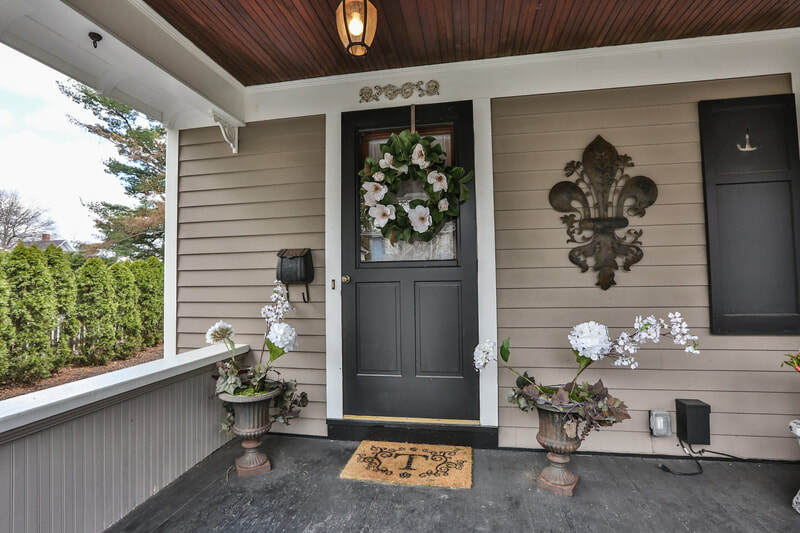 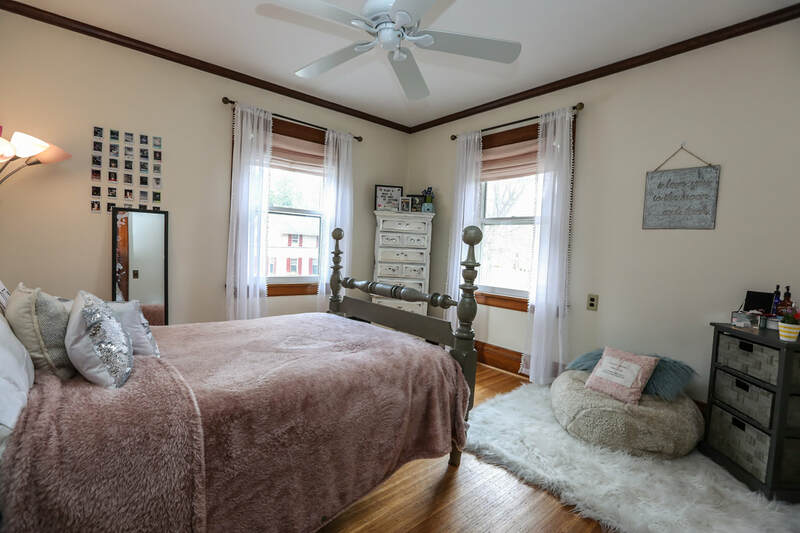 Situated on quiet, dead end street with no through traffic, steps to Starbucks, library, canal, renovated community center, schools, Village shops and restaurants!